Australia is home to some of the most pristine natural environments, as well as an array of botanicals with unique properties that are ideal for skin care. 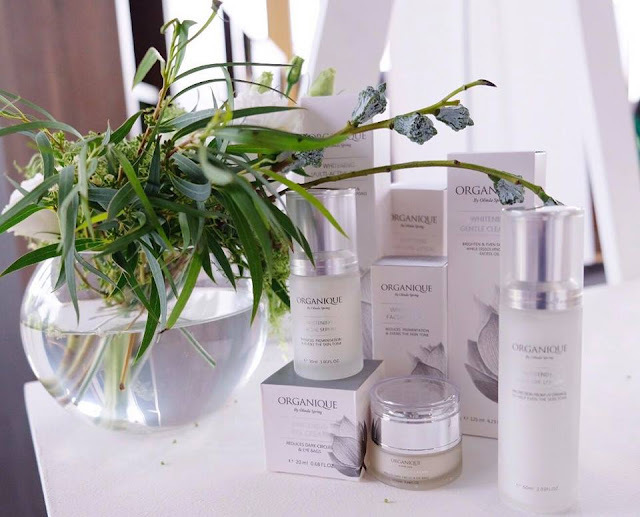 Having said that, Christina Chen created Organique, a skincare range that is natural and caters to all skin types. With at least 95% of Australia's natural resources, Organique Skincare by Olinda Spring's ranges available in Malaysia include Age-Reverse, Rehydrate and their brand new, Whitening range. Each product in Age-Reverse and Rehydrate range is formulated with Olindum Complex, a combination of spring water from Olinda Spring with wild lotus extracts, an innovation of Organique Skincare by Olinda Spring. The other 3 key natural ingredients that are featured in all the products are wild rosella flower, kakadu plum and magnolia flower. 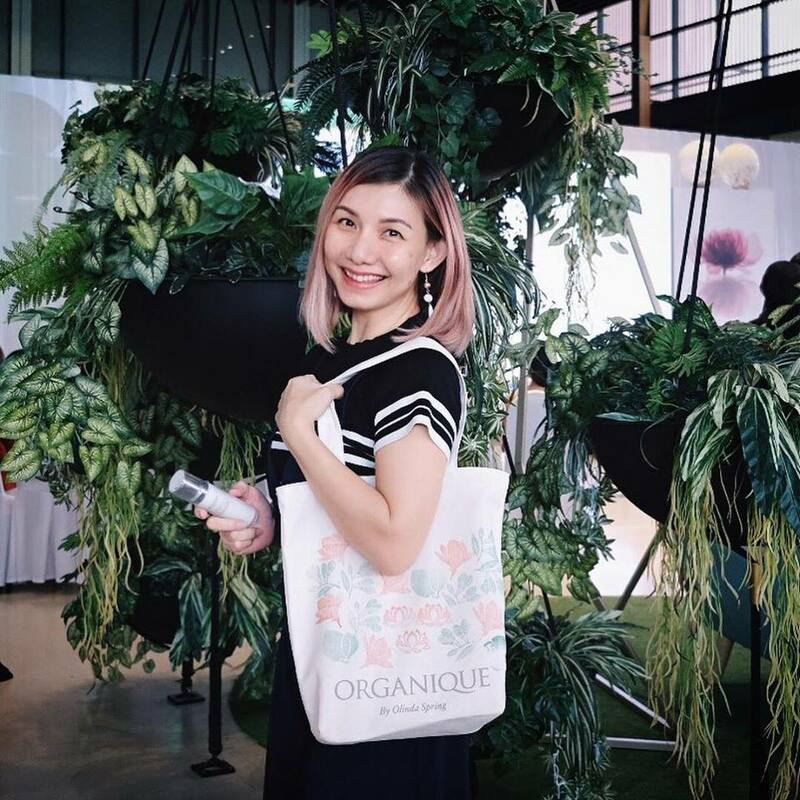 The launch event held at The International Gallery @ Senada Alya recently introduced Organique Skincare by Olinda Spring's latest range of products to VIPS, guests, friends and the media with celebrities like Atilia Haron, radio-TV host Serena C gracing the event. 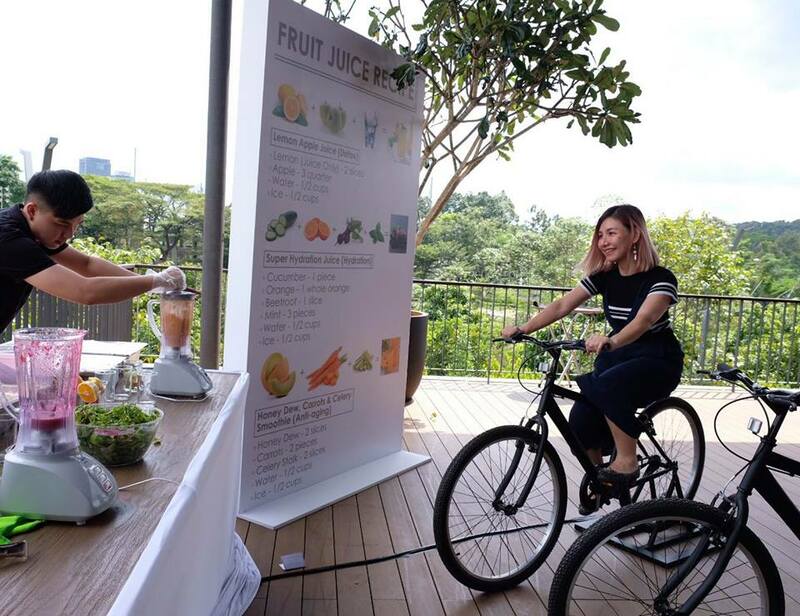 In line with the brand's belief that healthy skin goes hand in hand through a combination of good natural skincare regime and a healthy, balanced lifestyle, the event features fun activities such as kinetic bike-powered juice bar, DIY customisation of tote bags, manicures by Posh Nails, Lorna Jane active wear and facial yoga conducted by Atilia Haron. Organique Skincare by Olinda Spring's Whitening range consist of two main powerful ingredients such as magnolia flower and rice extracts. Beside whitening properties, these extracts are able to enhance cell activity and the strong antioxidants and anti-inflammatory properties provide natural protection for a brighter skin. The Infuse Complex technology developed for the whitening range packed with 7 natural extracts like Shea Butter, Chamomilla Recutita Leaf Extract, Licorice Root Extract, Rosemary Leaf Extract, Scutellaria Baicalensis Root Extract, Camellia Sinensis Leaf Extract and Polygonum Cuspidatum Root Extract. These extracts help with anti-redness, lighten uneven skin tone while nourishing and protecting the skin. 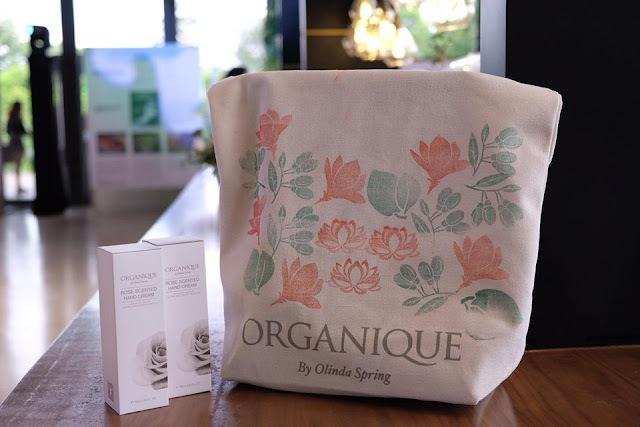 Organique Skincare by Olinda Spring is now available exclusively at selected Guardian outlets nationwide and pop-up counter located at Lot.G.31, GF, KL Gateway Mall.